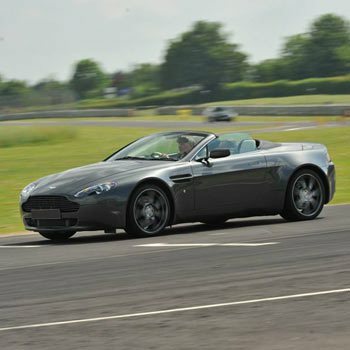 You can get any old driving experience for under £100, so why not try something with a bit more taste and a bit less flash than a Ferrari experience or Lamborghini day. 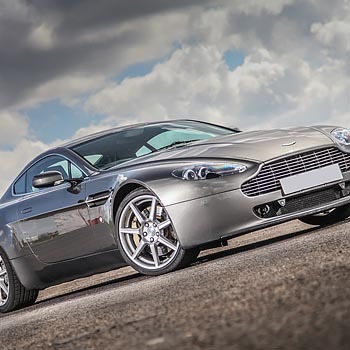 Aston experiences usually cost a bit less than their racier brothers, which is good news for fans of this timeless marque. 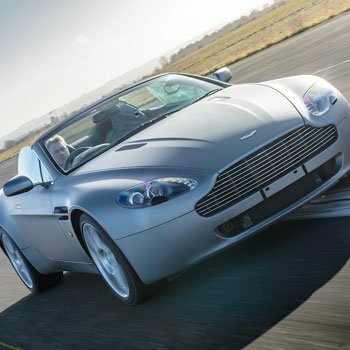 This is a list of the cheapest Aston Martin driving experiences available in the UK today. 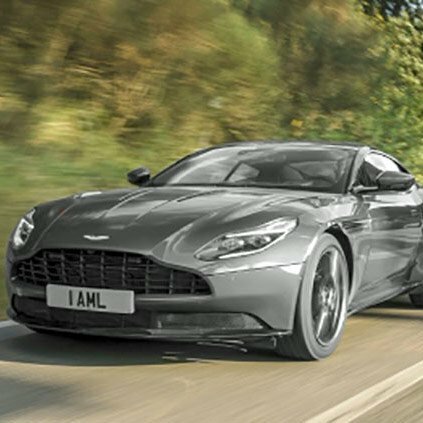 The Junior Aston Martin driving ones are clearly marked so you know which ones to look at if this is a gift for a younger person. And note that our price checker is updated in real time, so not only do you get the benefit of the lowest prices at this moment, but you’re also the first to see any special offers. Why not check them out and find the right experience for you? 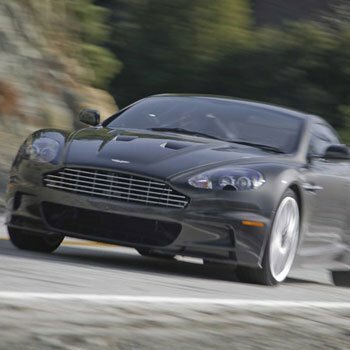 Make sure you’re driving the Aston Martin. 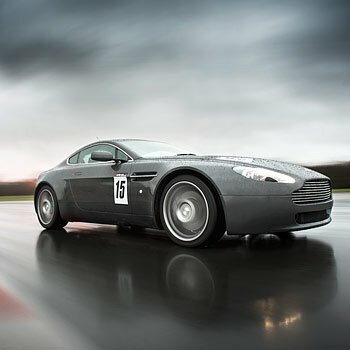 Some experience companies sell really cheap Aston experiences, but when you look closer you find the experience is being driven around a track by a professional driver. 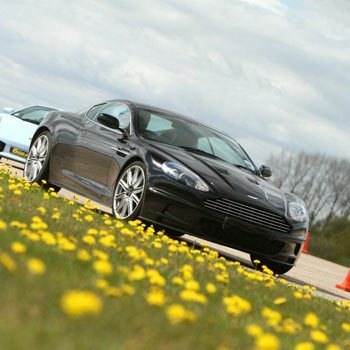 These experiences are usually called passenger laps or demos. This is obviously great fun, but for a few pounds more you can drive yourself. We’ve cut these out of our price comparison above, but make sure you look closely at the actual experience site before you buy. 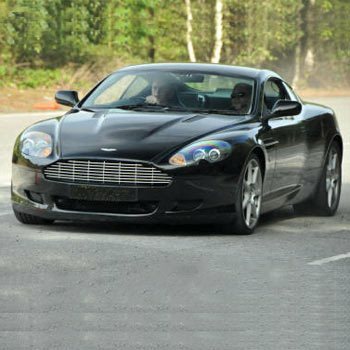 If money’s tight, and you want a passenger ride (maybe as a gift) take a look at our supercar passenger rides page. 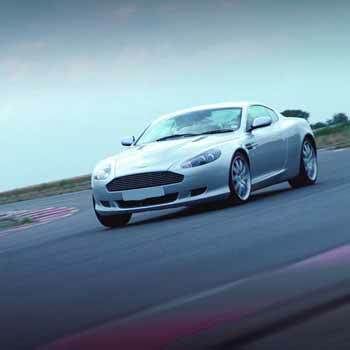 You can usually pay for extra laps and extra experiences when you’re there too. 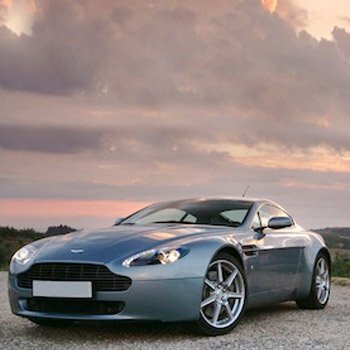 Obviously each Aston experience is different, but you get the same great package. Before you drive, you’ll have to show your driving licence and maybe pay a bit extra for insurance (In the extremely unlikely event that you crash the car). Take a look at the specific experience to see what you need. 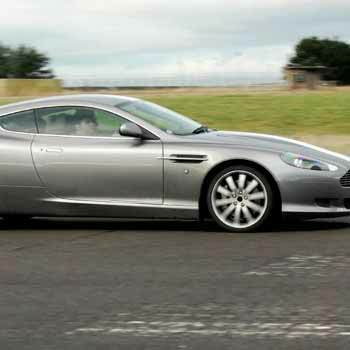 Cheapest Aston Martin driving thrill4.33333333333Sarah FirminDrive an Aston Martin for under £100. 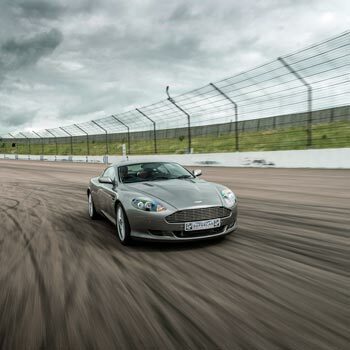 We’ve found the cheapest Aston Martin driving experiences in the UK. 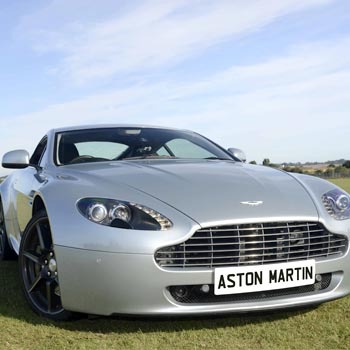 For cheap Aston experience gifts and the UK’s cheapest Aston experiences. Find out which is the best price now.